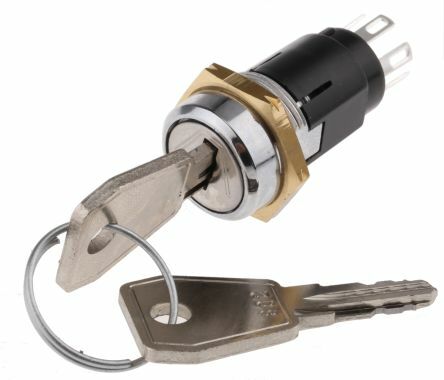 Find a complete selection of key switches and accessories. 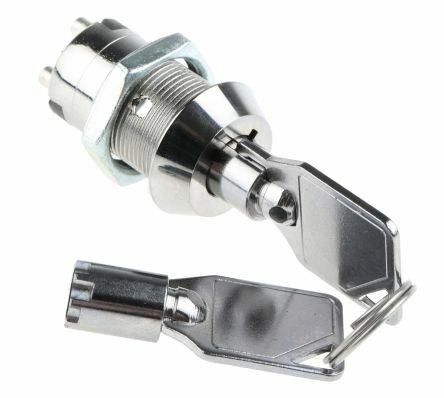 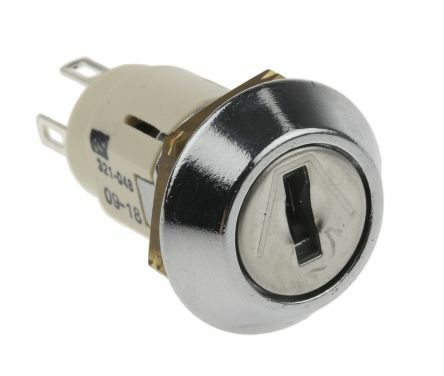 RS Components stocks a huge range of key switches, with many different mounting types, actions and positions available. 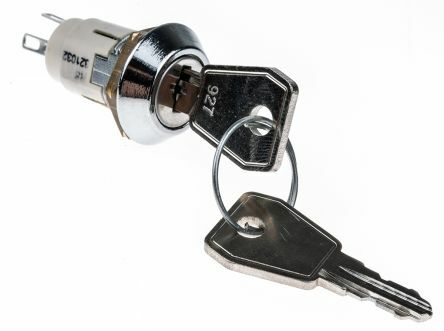 You will also find a good range of accessories, including key switch covers and keys.